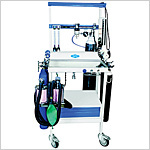 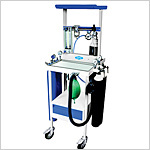 Anaesthesia Machine is an apparatus meant for delivering anaesthesia to a patient, undergoing a surgical procedure. 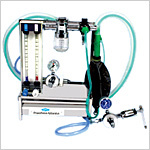 An anaesthetist uses it for supporting the administration of anaesthesia. 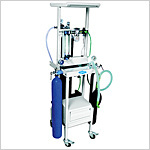 The Anaesthetic Machines, manufactured by GPC, are in accordance with the internationally recognized quality standards of safety. 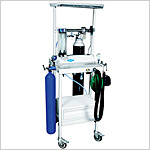 Their design allows an accurate and steady supply of medical gases mixed with vapour. 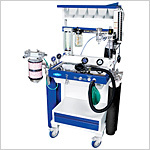 Send Your Buy Requirement For "Anesthesia Machines" AND Get Quote Quickly.